The definition of flatulence is said to be as a state of excessive gas in the digestive tract. The normal flatulence done by people, is at least 12-15times a day, if all is well in your digestive track. Flatulence is commonly known by the other name same such as gas or farting or passing wind. This is a natural part of every human being like you and me. When you flatulent, it leads to combination of have wrinkled their noses. What are the common causes of Flatulence? Whenever you eat and drink, you also swallow air along with it. This air which you swallow is in small amount, due to which you have normal flatulence. It is but obvious, if you swallow more air than normal it will result in abnormal flatulence. More air can be swallowed by unhealthy habits such as chewing gum, drinking carbonated drinks and smoking. This is what leads to swallowing air. Your diet has direct connection with swallowing air. Along with that if the food which you eat doesn’t get digested properly, it will lead to unpleasant smell during flatulence. Some foods which are said to increase the flatulence are broccoli, apples, cabbage and beans. 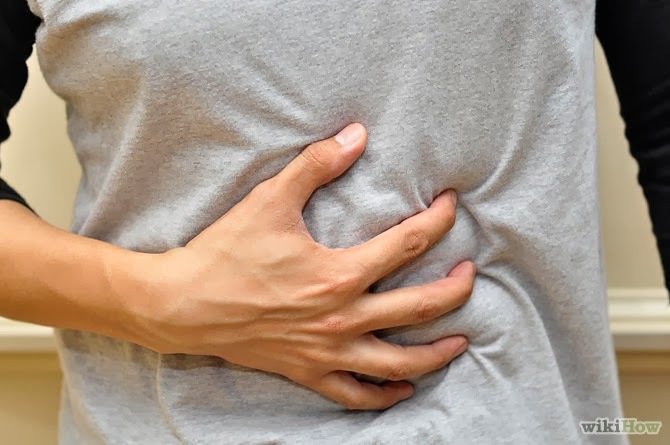 Constipation can cause bloating, due to which it leads to have upset stomach. Bowel obstruction is the main cause of suffering from flatulence. Sometimes due to some medicines or nutritional supplements it can also result in flatulence. Hormonal changes are also said to have co-relation with this. What are signs and symptoms associated with Flatulence? - Way of flatulence, normal air or a wind type. - Having most of the flatulence as foul-smelling. - Abdomen having knotted sensation. Flatulence does not require a diagnosis. If you are having frequently foul-smelling flatulence, then you have the problem of flatulence. Still the doctor can diagnosis you by checking your dietary habits. He may check you by tapping the abdomen; if a hollow sound is intimated means you have gas. He may ask you question about bowel movements. If you had problem with bowel movement then he may send to have endoscopy. - Complete blood count test. Flatulence treatments start first by self-care then by medical care. You can control this by first having a good diet. Then the second one try to decrease the amount of air you swallow by unhealthy habits. Then have a look over the medication you are taking. The last tip is to do some exercise. What Expert/ US Health Institute are saying about Flatulence? If you do not treat flatulence, then there is no long-term consequence; if and only if the flatulence is caused by unhealthy eating habits. If you eat well there will no flatulence problem. The problem can get worse if this flatulence is due to some bowel movement problem. It can lead you to have depression and eating disorders. So the expert says you can maintain a healthy diet so that you remain fit and live healthy. "We've all got gas, whether we admit it or not, But because everyone is different, some people have more than others." Lisiana Carter, PhD in health is a health expert. Who has studied numerous health topics and manage to beat menopause and colon health naturally. She is contributing to ConsumerHealthDigest.com since 2011.